Amped FIVE‘s DVR Screen Capture is there to be used when required, and it is still required! Not just for capturing those formats/players that were designed by an ill-informed developer, but for identifying differences or, validating time overlays. I discussed differences in a recent post. Another reason is that you may just need to quickly show that video to someone… and they can’t install the proprietary player, or it has no export function. The simple user interface starts with detailing your Output File. This is followed by your Output Format. The decision of whether to apply compression will all come down to why you are screen capturing in the first place. To verify the size of player window, time overlay information or, to send a quick clip for someone to preview, using a lossy compression format may be acceptable. The next three boxes are the ones I wish to concentrate on. 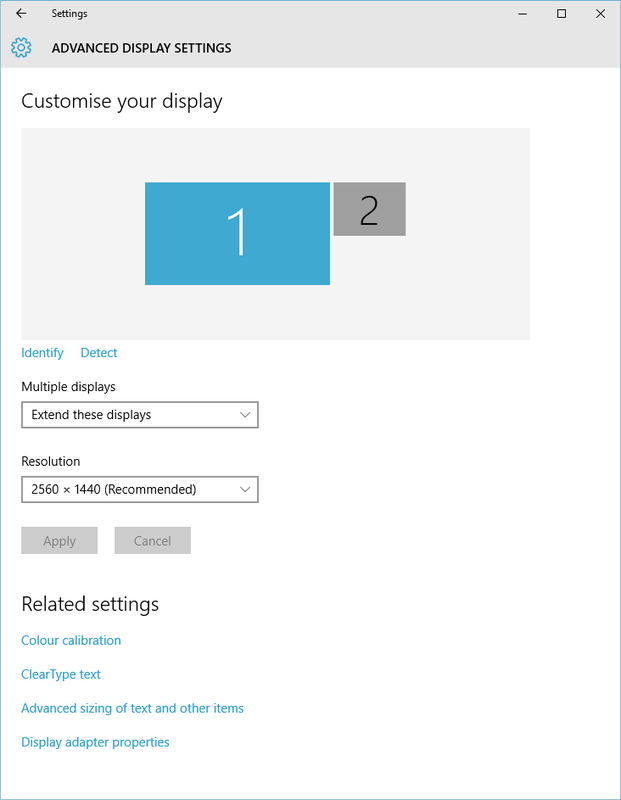 The Capture Display field identifies how many monitors are connected and their resolutions. The Capture Region specifies what is to be captured. Lastly, the Capture Frame Rate gives options for the Capture Frames per Second. Before you need to use this tool during an investigation, it is worth spending some time to test your setup. If you have a large resolution display, with multiple monitors, that’s a lot of image data to process. Having an idea of what to change, and when, will help you when you need it. As you start capturing, using the Start Capture button, you will notice the Frames captured information increases. If the data is just too much to handle, you will also see the number of Frames lost go up! We don’t want to lose frames! Here are a few general tips, and ideas on preparing your system for screen capture, ensuring you can capture the video with no lost frames. Do you really need to screen capture? Check out every button in the interface. Are there any right click options? Is there an updated player, or client, with extra functionality. 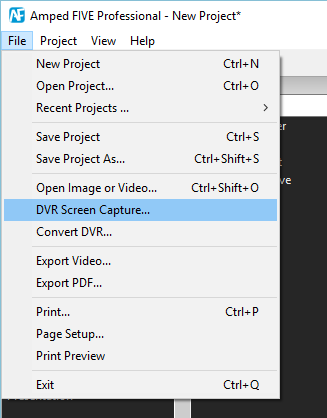 If you don’t need to screen capture – don’t! If there is no other option, the player may have settings for how the video is being displayed. Deblocking, reduced frame rate, skipping B frames, deinterlacing; these are all options that, if used, will affect your capture. If it’s only playing back at one fps, capturing at 25 fps is way more than required. A general rule of thumb is to capture twice as many frames as are being displayed. This, obviously, has a few issues when you have a 25 or 30 FPS Video. Having to do this though is getting much rarer, as high frame rate videos can usually be processed without resorting to screen capture. Remember, after capture, you can remove any duplicates using the Remove Duplicates filter. You don’t need to capture full uncompressed, at full frame rate, every time. On many occasions, you need to send the clip to someone to assist in telling the story of an event. The fact that it is further transcoded, or has a reduced frame rate, is irrelevant as long as the evidential worth is maintained and the meaning of the video has not been changed. If you need to analyze the overlaid timecode, then you may not need to capture the whole video. Capture a few seconds near the start, in the middle and at the end. If it is for analysis, then understand the limitations and attempt to verify any conclusions surrounding size and format with the actual DVR settings or manufacturer’s documentation. If you refer to the graphic near the top of this post, you will see that if I was capturing the entirety of my first monitor, it would be 2560px x 1440px. That’s a lot of pixels. I also have a second monitor attached. The graphics card is still outputting to that monitor, even though FIVE is only using the first. One of the quickest ways to reduce the load of the screen capture process is to reduce the amount of data being processed by the graphic card. By disabling the second monitor and reducing the resolution on the first, the capture frame rate can easily be doubled. Do you need the entire player interface, or just the player window and date/timecode? Capture just the area you need. Don’t worry about the rough edges of your capture area; you can crop them out later by using the Crop filter. It’s important to state here that you don’t want to be making your video player/window smaller just to make your capture smaller. The video should be presented by the player at its original size (If you can establish that). It is sometimes possible to play a video slowly and then capture it at this speed. The speed can be corrected later through the use of other filters. This is particularly useful when you just need image data and timing is not of importance. The more work Windows is doing, the higher the chance that frames may be lost during capture. Programs that relate directly to the display, or Windows Explorer, can disrupt the capture process and thereby cause lost frames. I hope that some of these hints and tips help you in your screen capturing tasks. Take a look at another recent post on The Report, where screen-capturing the player, was used to assist in note taking. Remember to subscribe to this blog by using the link at the top or, if you are new to Amped FIVE, head over to the main Amped FIVE page for more information.